Do you need Performance Enhancement? OverDrive has passed rigorous testing to ensure it is free of contaminants and substances banned by the International Olympic Committee (IOC). OverDrive® is designed for active individuals and those who regularly engage in physical exercise or sporting competitions. 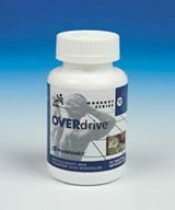 To see OverDrive® date sheet, please click here. Other Ingredients: Gelatin, Magnesium Stearate, Sodium Carboxymethyl-cellulose, Silicon Dioxide, Maltodextrin. 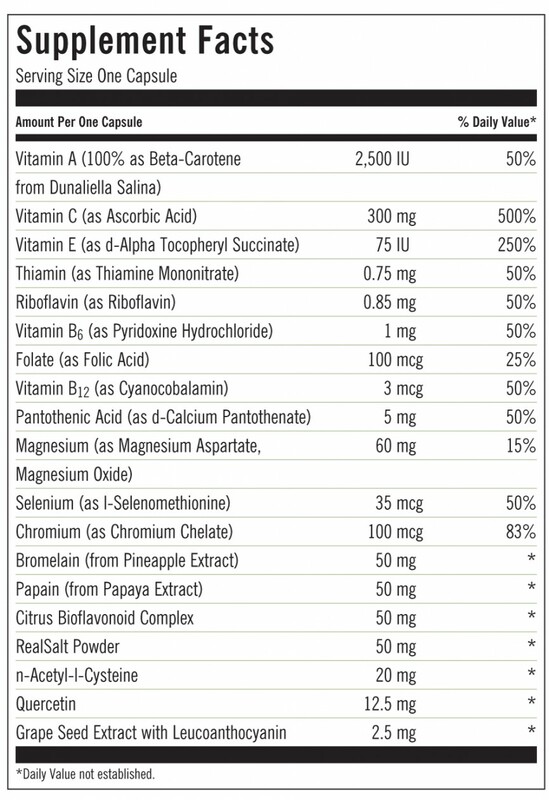 To assist with athletic performance, take one (1) or more capsules with eight (8) ounces of liquid one hour prior to exercise according to the following chart. Take one (1) to two (2) capsules one hour after exercise. Store in a cool, dry place. KEEP OUT OF REACH OF CHILDREN. If you are pregnant or lactating, are diabetic, are hypoglycemic, or have a known medical condition, you should consult with a physician prior to taking supplements.